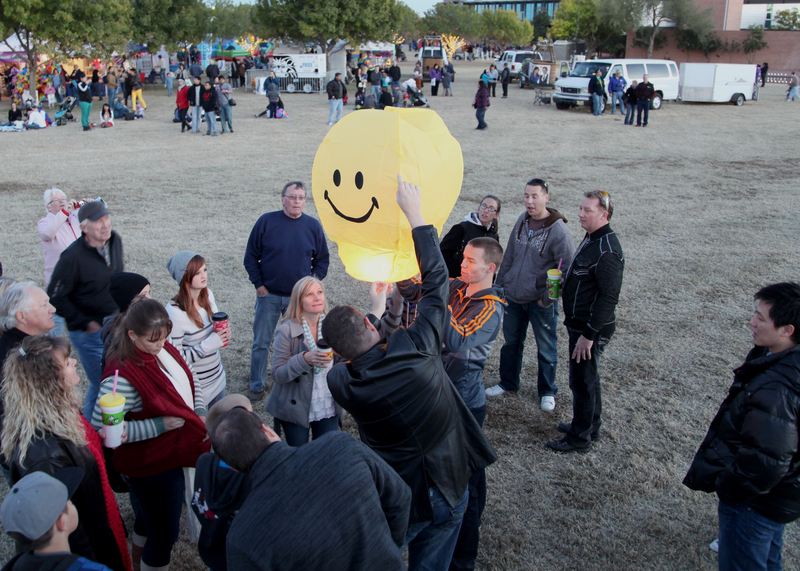 The Reeves Team was proud to bring one of the most recognized corporate symbols on the planet to the Arizona Balloon Classic. 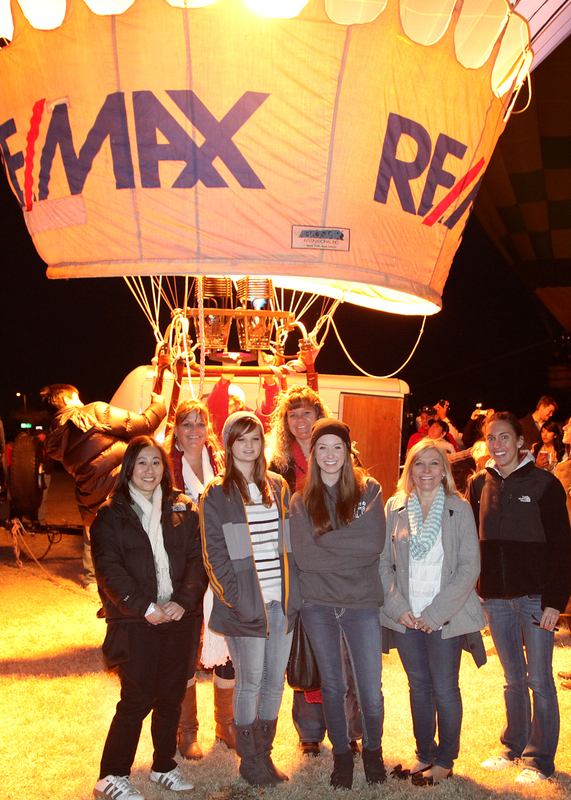 At seven stories tall, the RE/MAX Hot Air Balloon grabs attention wherever it goes. 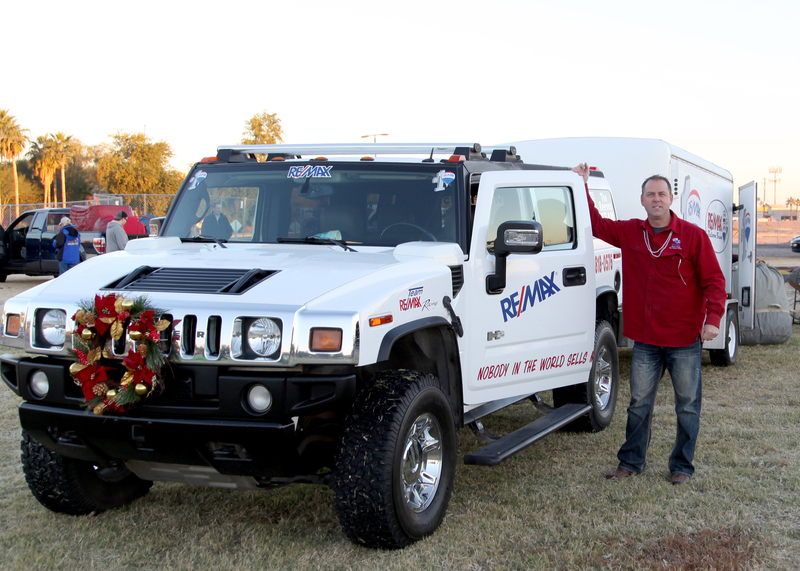 This year The Reeves Team Sponsored the third Annual event held in Gilbert Arizona. 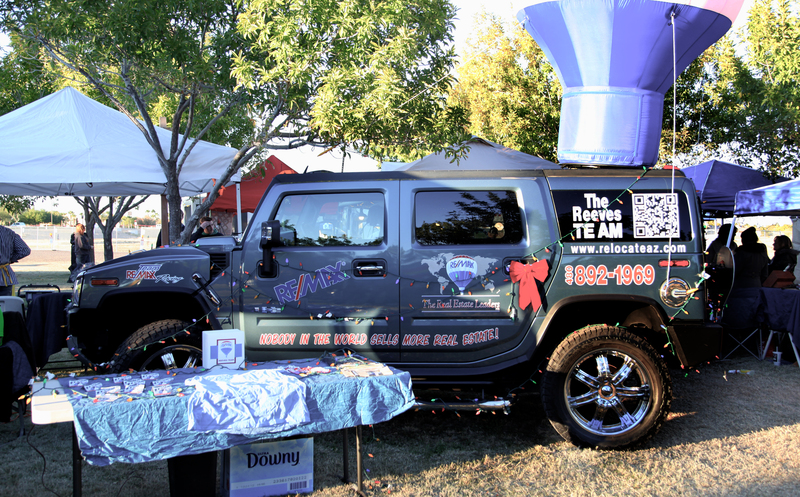 The Re/Max Balloon grabs attention wherever it goes. 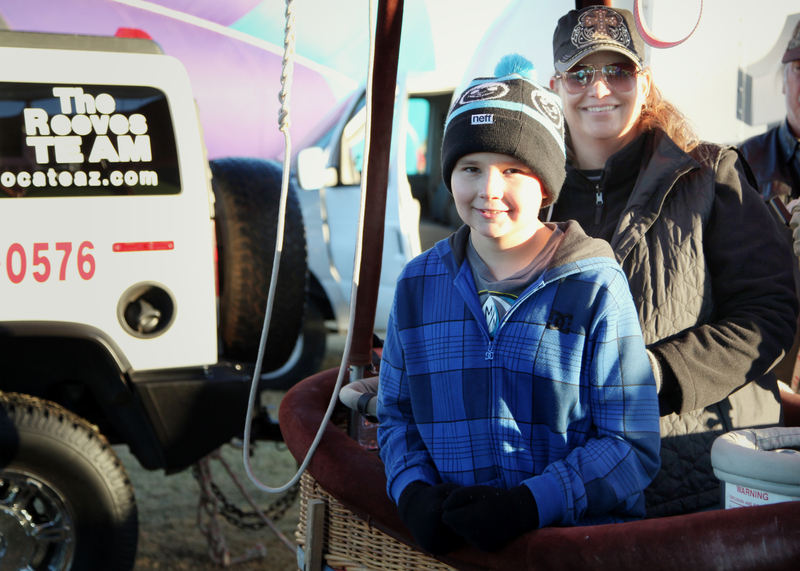 Our talented Balloon Pilots gave rides to a few lucky families. Troy Reeves and his twin boys pose with a family prior to a flight. 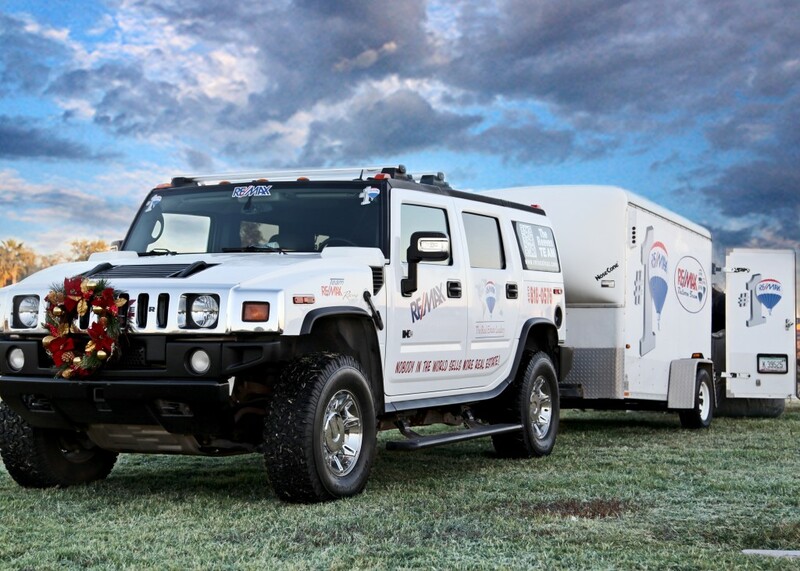 The Reeves Team and the classic Hummer brand teamed up with the Balloon to make this year an unforgettable event. Not content with just watching the balloons these onlookers decided to send their own balloons up. 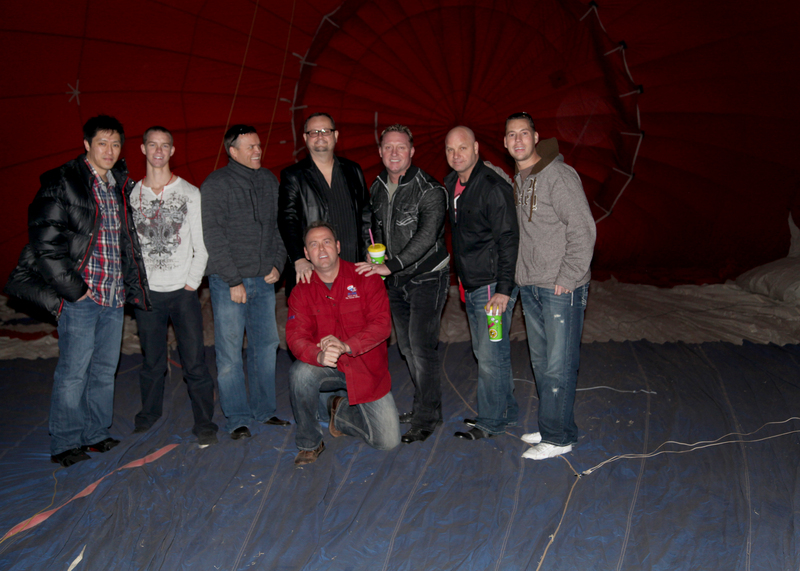 Troy poses with potential clients and other members of the Re/max family for this photo inside the balloon! 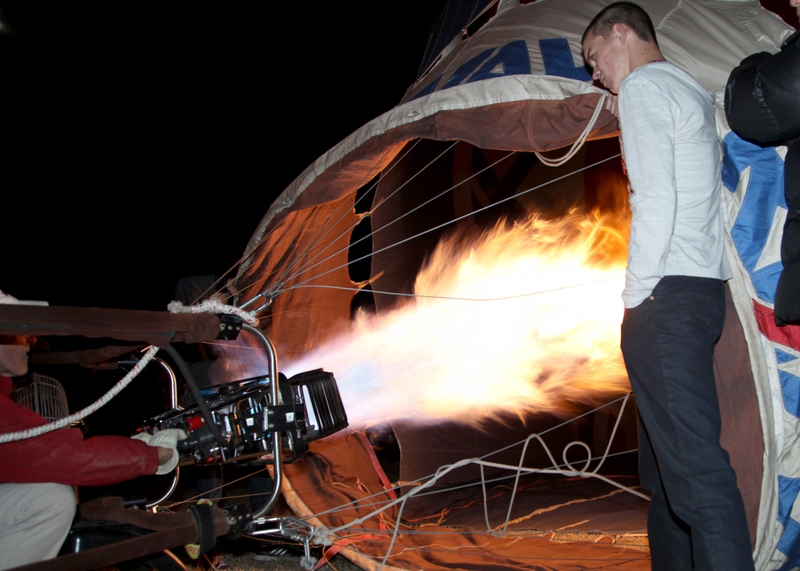 The Re/max balloon pilot getting the balloon ready for the big glow! 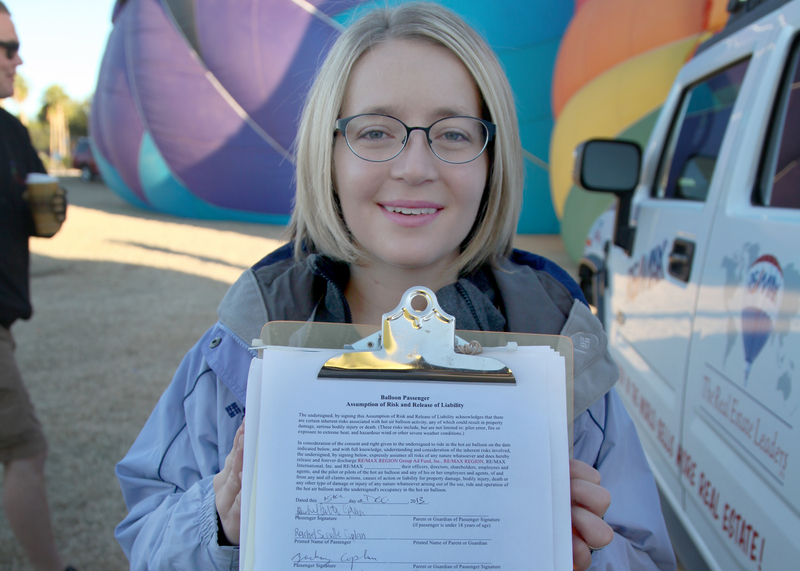 A client of the Reeves Team signs the disclaimer before going up for an early morning ride. Troy poses with the Hummer that doubles as a chase vehicle. Thank you for the kind words….Im just glad to still hear from my clients of almost 20 years(I wish you would move back to Arizona) Better weather?? Your team is an awesome team!! You do so much to make sure the community has a good time. It looked like it was cold that day!! Looks like such a fun event!!! Thanks for the comment……But you are somewhat influenced as a family memeber! Excellent pictures once again. Looks like it was a lot of fun. Lucky people who got to go up in the balloon. 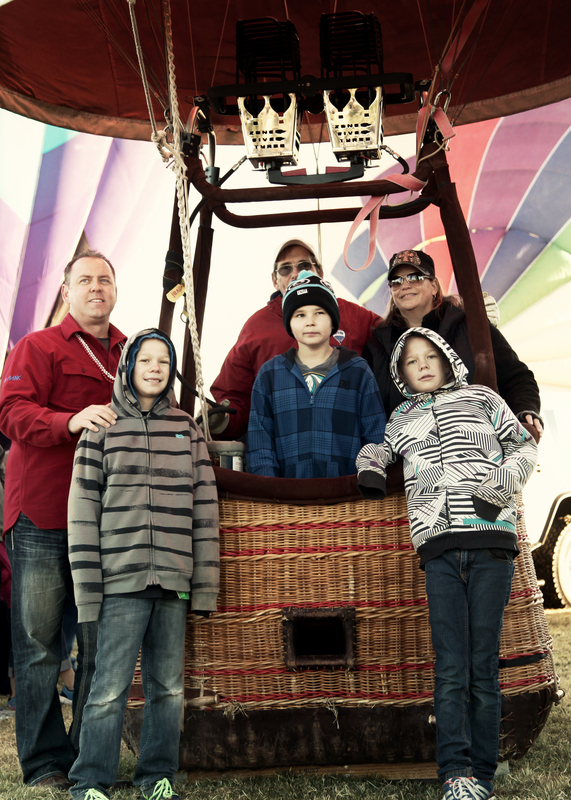 A few lucky people got to go up in the balloon….I wish it could be everyone(every time) Photographer did an excellent job! What an awesome experience that would be! Troy and his team are awesome, what a cool way to spend an Arizona day! Troy and The Reeves team made this a great event to remember for me and my family, thanks Troy Reeves.